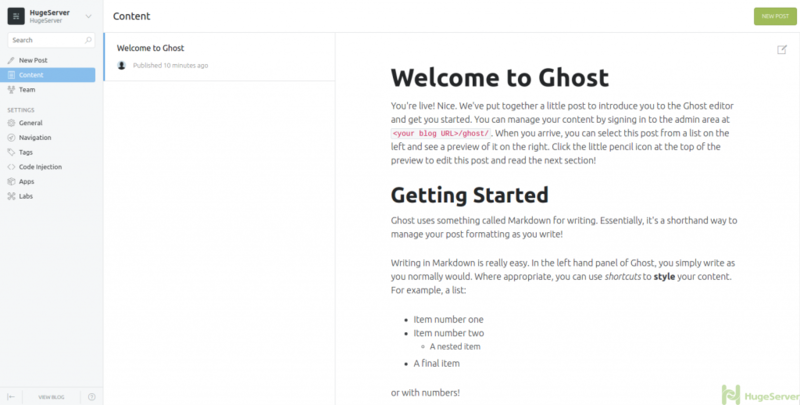 Ghost is a beautifully designed platform dedicated to publishing. it’s an Open Source application which giving you the tools to write and publish your own blog easier. 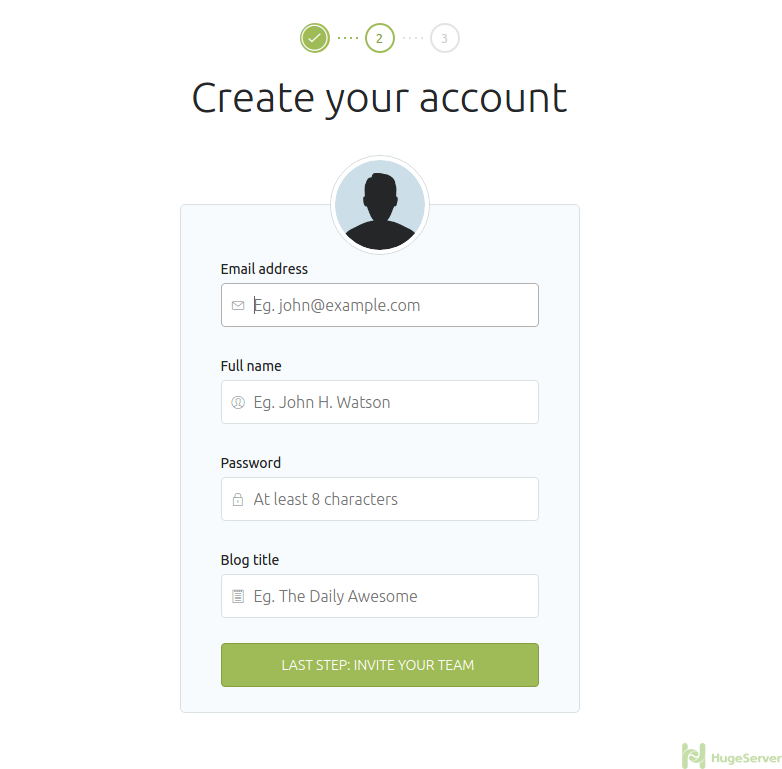 It’s simple, elegant, and designed so that you can spend more time blogging. 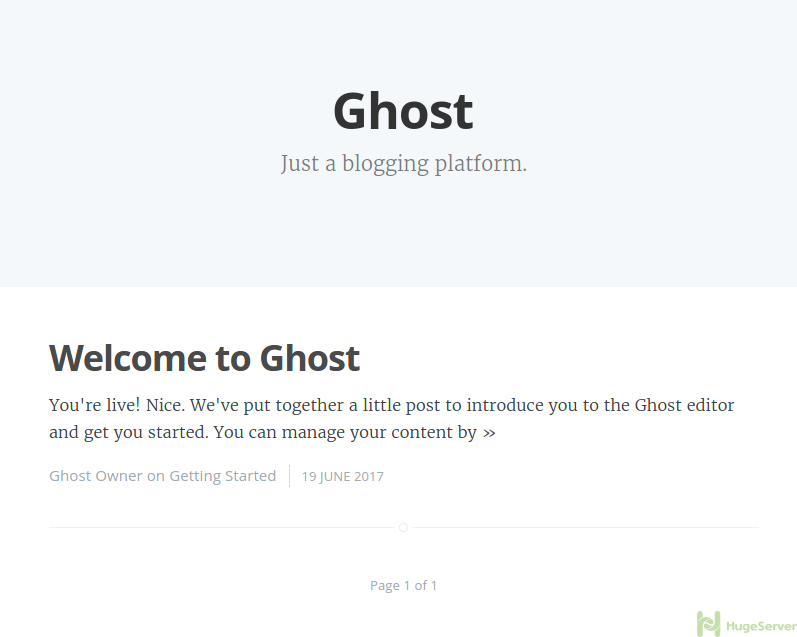 in other words, Ghost is a very good alternative to WordPress as it’s developed by some of the former developers of the WordPress itself. Ghost is based on modern technology stack using Node.JS to be as fast as possible, with a real quick look at the numbers you can see that Ghost is over 19X faster than WordPress. In this tutorial, we are going to install Ghost on CentOS 7 with the Nginx as our web server to get the highest possible performance. Ghost is installed once this process completes, but we need to set up the Ghost before we can start it. Ghost is running on port 2368, and it’s not listening on the public network interface. 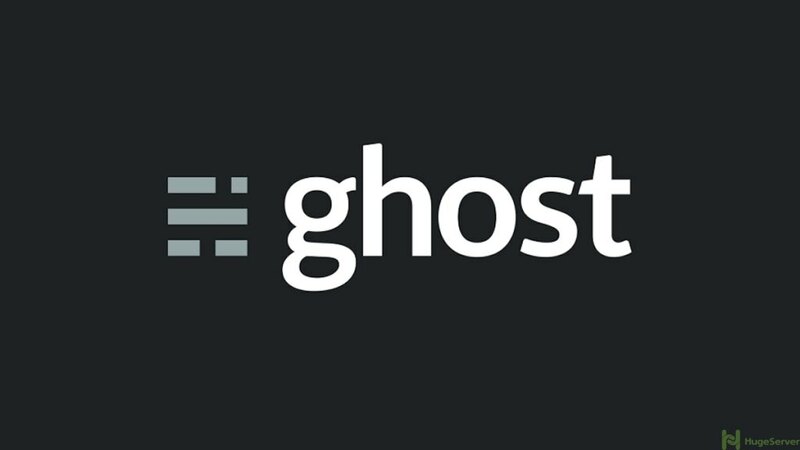 Let’s set up Nginx in front of Ghost. If you don’t see any problem, you can break the process using Ctrl + C. We are going to configure a systemctl service for Ghost and let it run in the background. We are going to create a user account for Ghost and it will only have access to “/var/www” so if somehow Ghost gets compromised, you could minimize the damage. The following configuration is telling Nginx that pass every request on “server_name:80” to “127.0.0.1:2368” which is the Ghost service. Nginx will not use this new configuration until we modify the default Nginx configuration and tell it to include the configuration file in the “sites-enabled” directory. #       # Load configuration files for the default server block. Check out Ghost official website for more information and news! Thanks for the useful post. I installed Ghost as a node module, but couldn’t get it running as a service under systemd–not sure why (I tried a couple of other variations on the configuration, but systemd seems very picky). I eventually settled on the Node.js module ‘forever’, which worked.